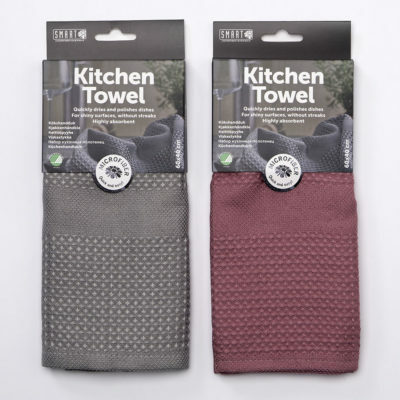 Discover our popular kitchen range with beautifully designed products in seasonal colours. 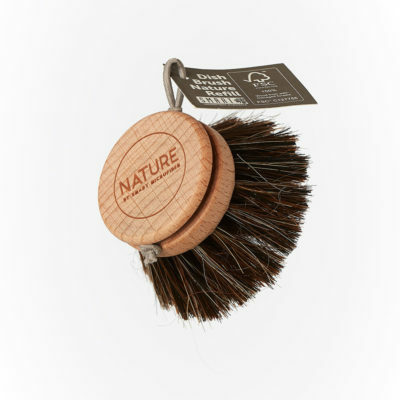 Inspired by the trend for carefully sourced natural materials. 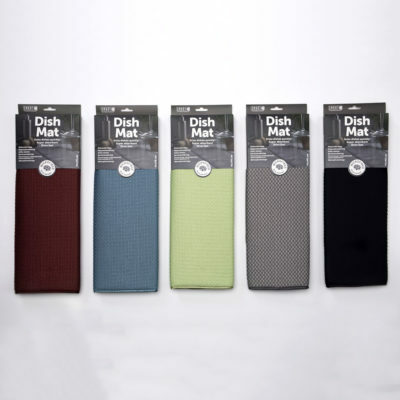 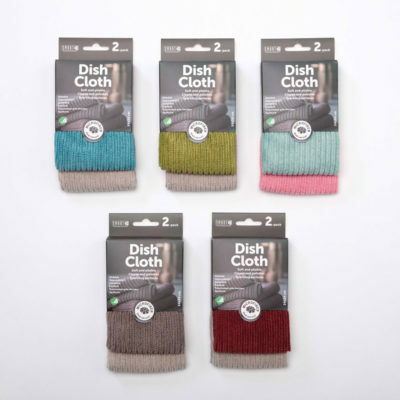 They include our Kitchen Towel, Dish Cloth and Dish Mat in soft microfibre, which can of course be washed and reused over and over again. 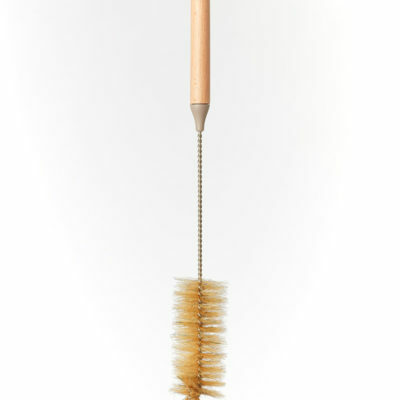 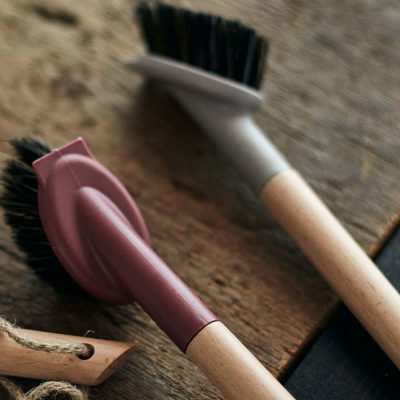 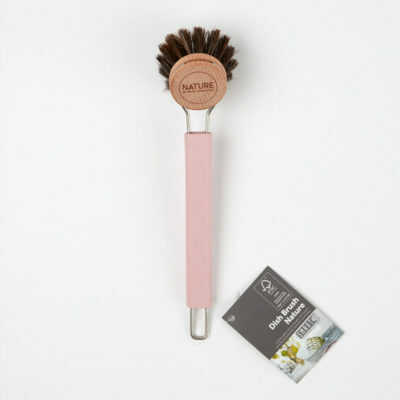 The collection also includes our new, patented and FSC® certified dish brushes in beech and silicone, with natural horsehair bristles. 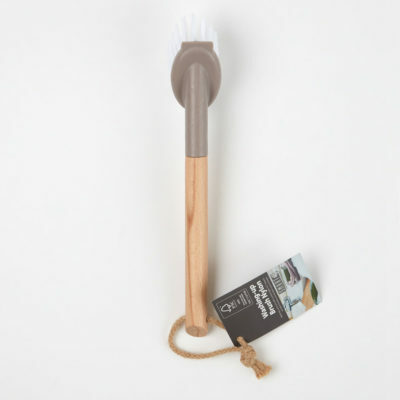 It’s these little details that add your own style to the kitchen.